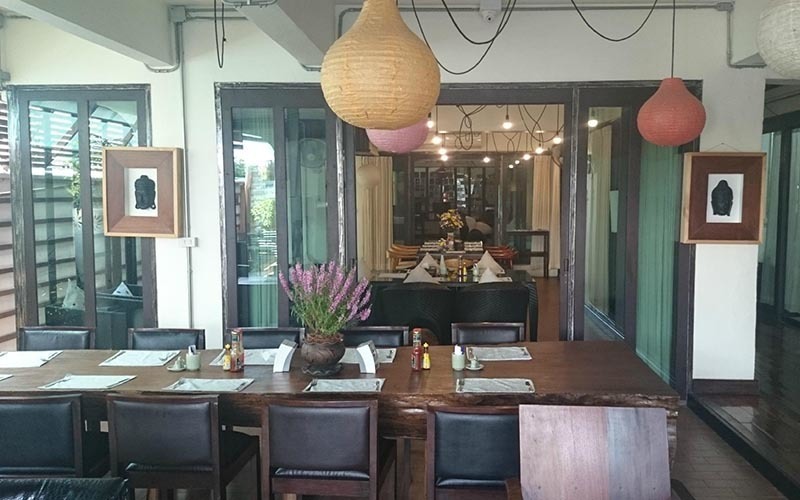 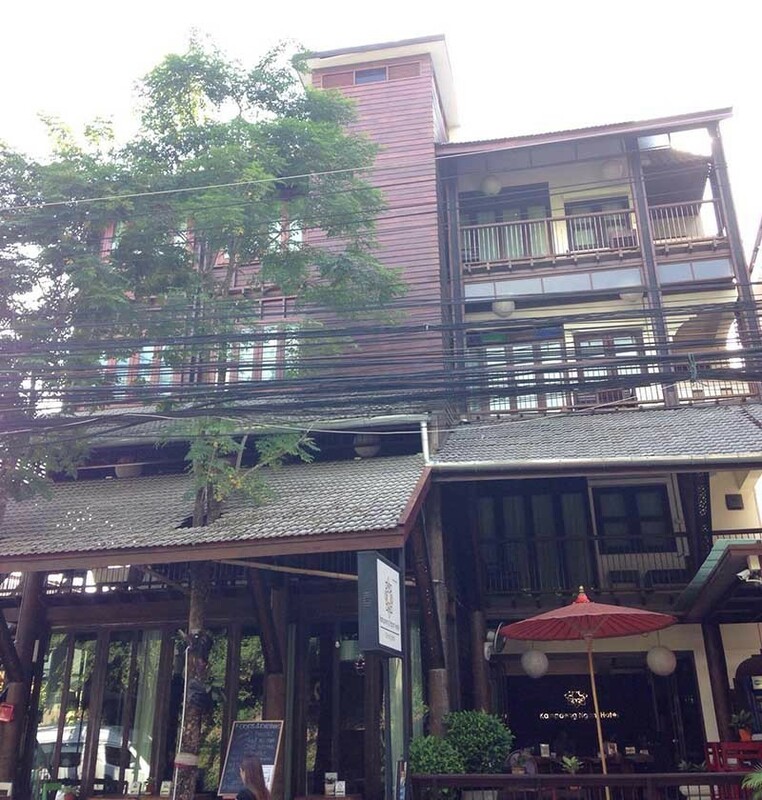 Located on Kampaengdin Road, right in the heart of the historic Chiang Mai, only ten minute stroll to the famous Night Bazaar and only fifteen minute walk to Sunday walking street, Kampaeng Ngam Hotel offers spacious, comfortable accommodation with good standard of services and facilities. 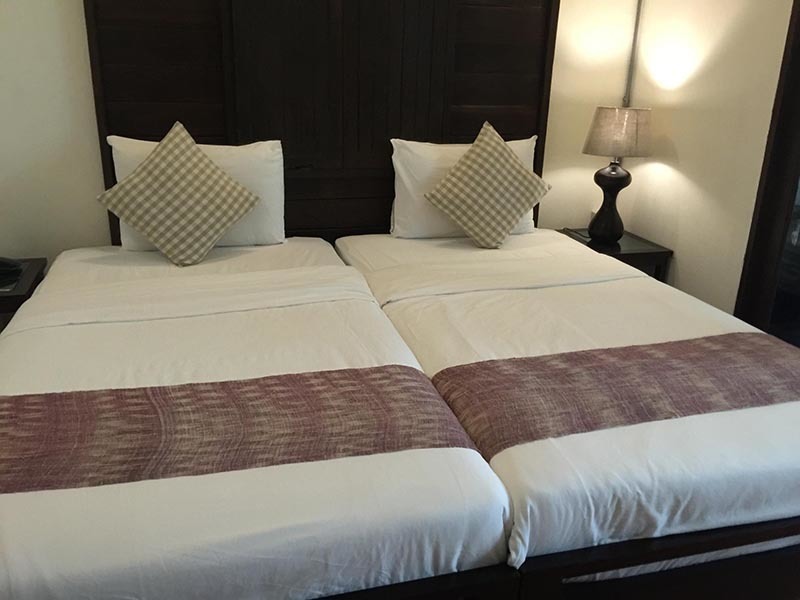 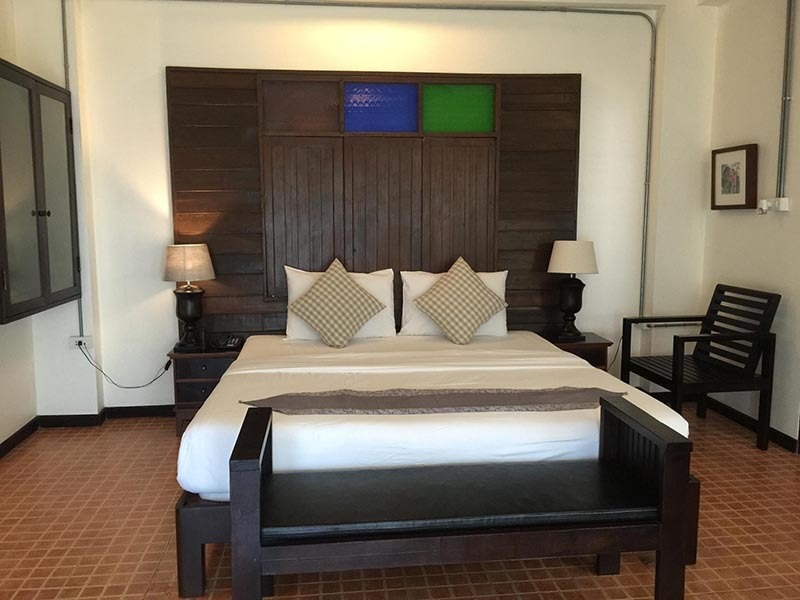 Kampaeng Ngam Hotel has 44 rooms with two main types of accommodations (standard room and deluxe room), both decorated in simple yet elegant Lanna style with dark teak wood contrasting to the white bedding. 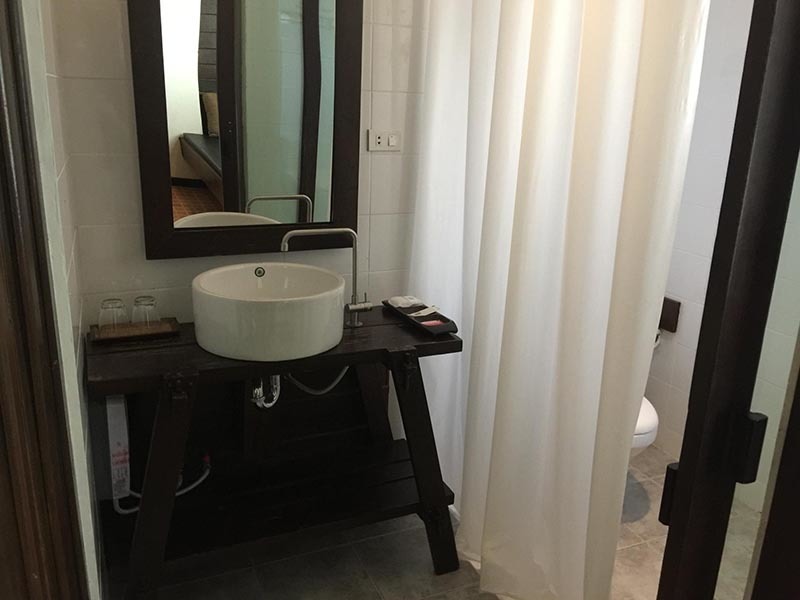 Each room is fully equipped with room's amenities such as minibar, air conditioning, in room safe, complimentary tea/coffee, electric kettle and fully equipped bathroom come with rain shower, hairdryer and free toiletries. 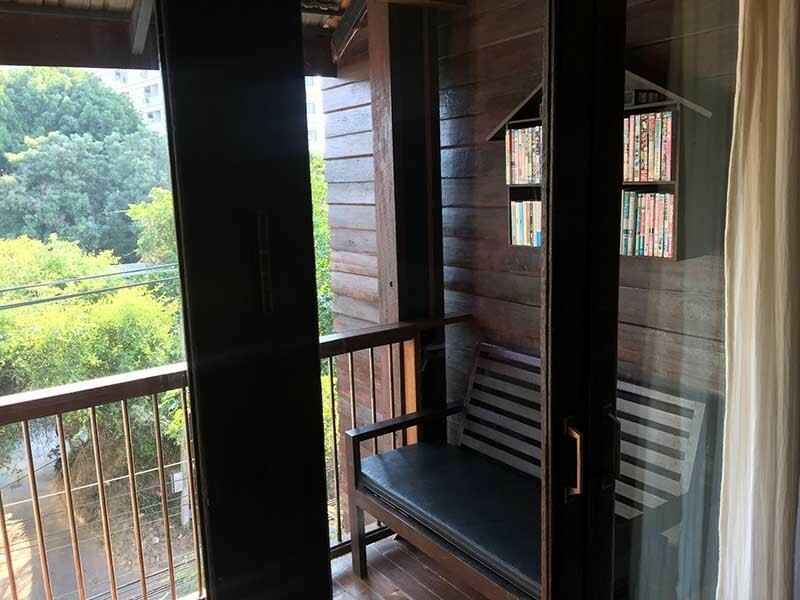 Some rooms feature balconies, offering nice views of city. 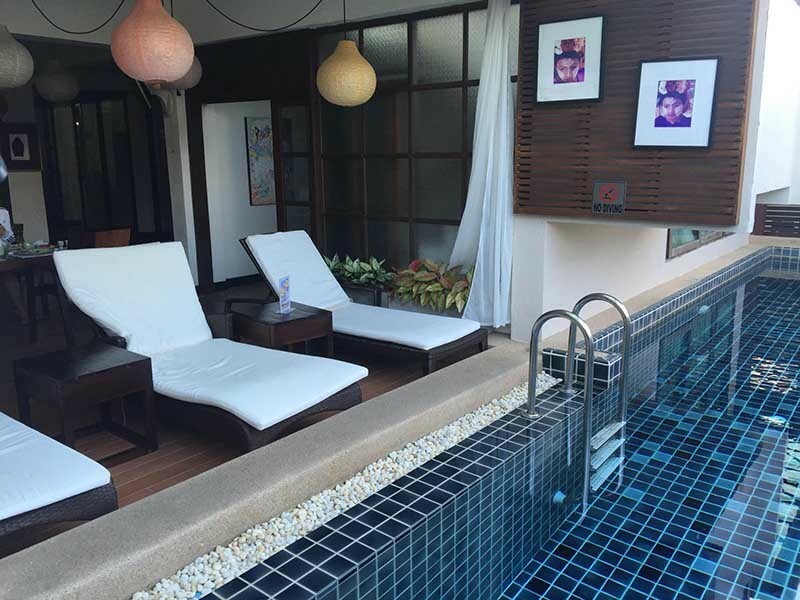 Kampaeng Ngam Hotel features various services and facilities including a living area and an outdoor swimming pool where you can take a dip in the cool water to avoid the heat. 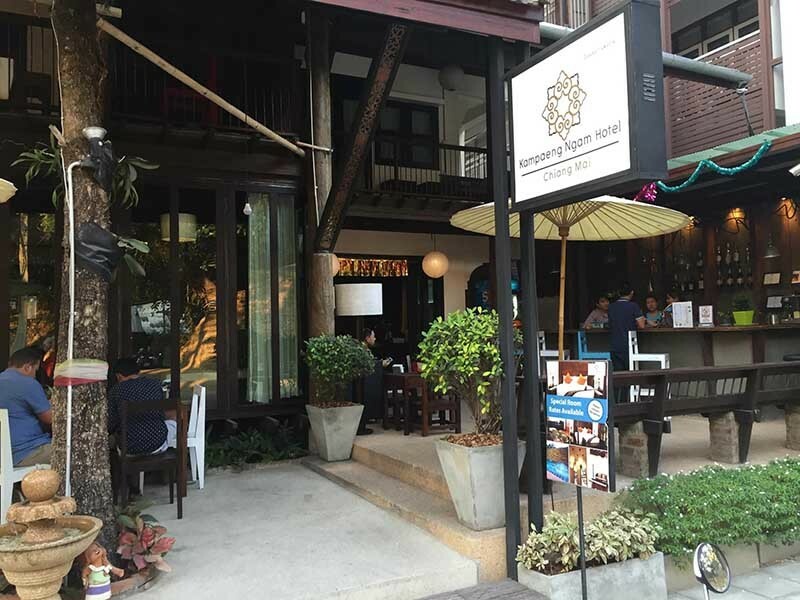 For dining, you can enjoy delicious local Thai, Western and Chinese foods and refreshing drinks at the hotel's restaurant & bar. 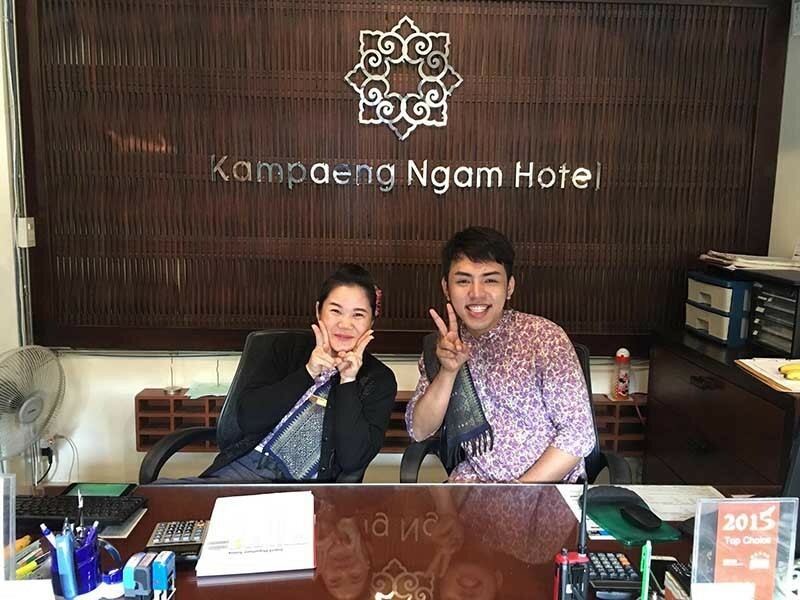 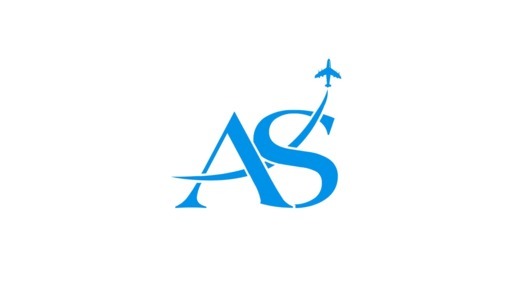 Hotel's staffs at the 24-hour front desk can assist you with room, laundry service, luggage storage as well as airport shuttle.